Master of Furniture Design in Florence, Italy. Perfect for working professionals or young graduates. Please read the Admissions page for requirements. Each one year Master course is 30 weeks in duration. All classes are instructed in English. 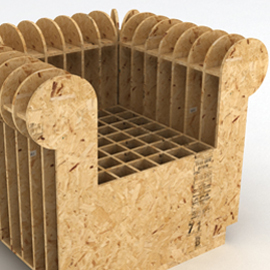 The purpose of the course is to develop students' knowledge and skills related to aspects of furniture production, from development and management of prototypes through to the final manufacturing process. The one year program is 30 weeks in duration with all courses held in English. The Master level course gives the students a great knowledge about Italian Furniture Design through a mixture of lectures, design studios, and history. 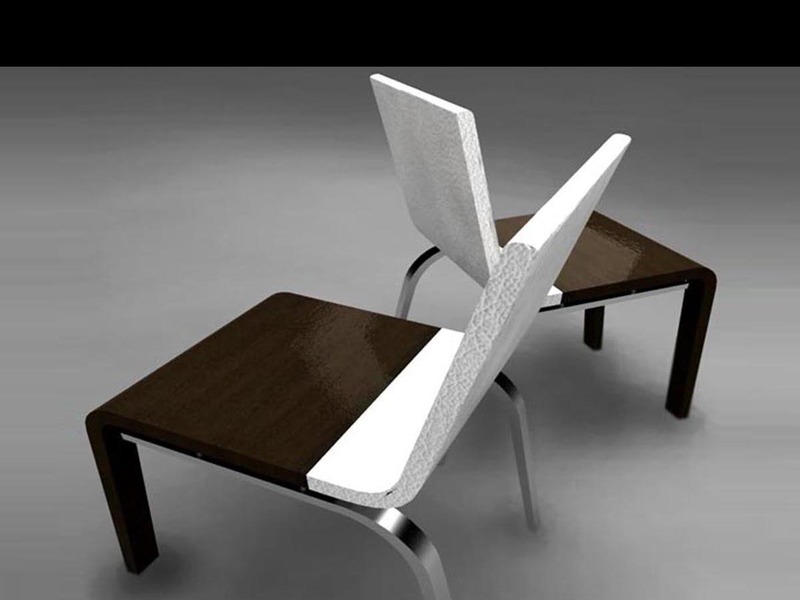 The Furniture Design school courses also offer instruction in the computer softwares Rhinoceros, 3d Studio Max, and VRAY.Acceptance for Master courses depends on the student’s prior level of experience. The program is designed for working professionals or young graduates. Please read the Admissions page for requirements. Each one year Master course is 30 weeks in duration. Acceptance to the Master of Furniture Design requires in most cases a degree with interiors, architecture or industrial design. 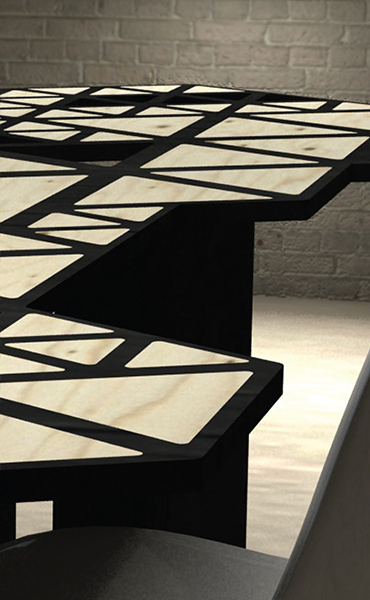 Please read the Admissions Page to determine if you qualify for the Furniture Design Master. Those who do not meet the Master requirements are welcome to enroll for our Academic level of Interior Design or our short summer course on furniture. All classes are instructed in English. By the end of the courses, Furniture Design students will have acquired the training and the portfolio necessary to interview for positions in interior design firms, furniture design studios, or architecture studios. Florence Institute graduates can find entry positions as space planners, assistant designers, and production coordinators. After gaining professional experience, graduates may eventually go on to advanced positions such as leading designers or project managers. Others may establish their own design firms or take on challenging freelance assignments. All of our faculty is very qualified with the highest credentials. The faculty members of our Interior design program are all registered architects or PHD level professors. The teachers come from both Italy and international backgrounds. Our staff has a respected reputation for dynamic teaching methods, motivating course material and interactive learning. Field trips form an integral part of The Florence Institute's curriculum. The school is located in close proximity to some of Florence’s most important museums and cultural sites. Students should budget an additional 150 Euro per semester of travel and ticket cost for field trips that are scheduled for classes in which they are enrolled . Visits to the Uffizi Gallery together with many other palazzi, churches and museums are visited each week. Some of the places typically visited by Master of Furniture students include Italy’s largest furniture exhibition Salone Internazionale del Mobile in Milan and the ceramics exhibit Cersaie in Bologna. Italy is known worldwide for its furniture industry. One of the highlights for interior design students is a visit to one of Tuscany’s premier furniture factories. This studio course meets twice per week and is the core class to the master program. 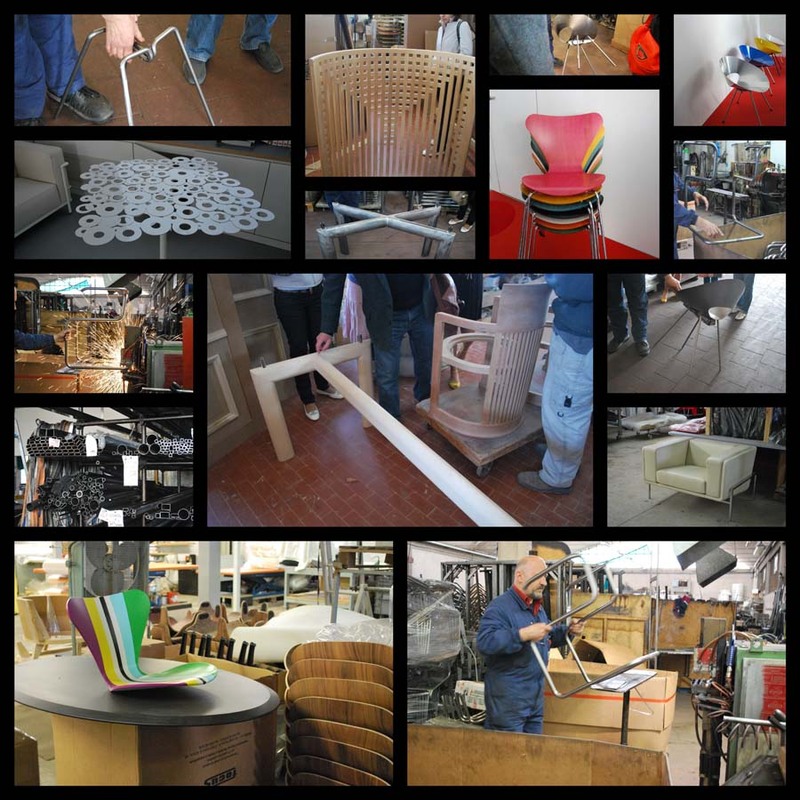 The purpose of the course is to develop students' knowledge by focusing on the Italian furniture design. The objectives are to encourage students to extend their viewpoint beyond simple solutions, to create deep inside sense of detail and materials and to build a desire of professionalism. Students will be exposed to modern day needs of Italy that encompass a broad variety of design circumstances. Considerable research will be involved as students will learn to recognize virtues of the Italian design process. The course is designed for those who are new to modeling with Rhinoceros software. The course focus is on the use of modeling tools for complex shapes. At the end of the course the participants will be able to produce professionally executed 3D models using Rhinoceros software. This design course meets once per week. The purpose of the course is to develop students’ knowledge and skills related to aspects of furniture production, from development and management of prototypes through to the final manufacturing process. During the two part program, students study presentation of history, theories, works and current expressions of Italian and International furniture. This course meets twice per week and will continue with the first semester's course structure. The end of the second semester is a focused on an independent project on a single topic, developed by the student working in conjunction with an advisor. During this studio course, students will try various formats for visualizing their thesis and will implement the design work necessary to realize their project. Emphasis will be placed on creative investigation and the development of original solutions that are conceptually strong and content filled. The final thesis will be comprised of the design project along with written documentation. Students must demonstrate independence in relation to their own design process and the ability to realize a complex furniture design solution. CD 165- 3D Printing- 3 Credits This course will complete the knowledge and skills required that will enable students to follow a line of production from concept; 3D modeling, 3D visualisation/projection and render, through the management of prototyping and the use of CNC machines enabling the production of complex three dimensional 'reduced scale' models along with the necessary skills and knowledge to understand production management and assembly process.